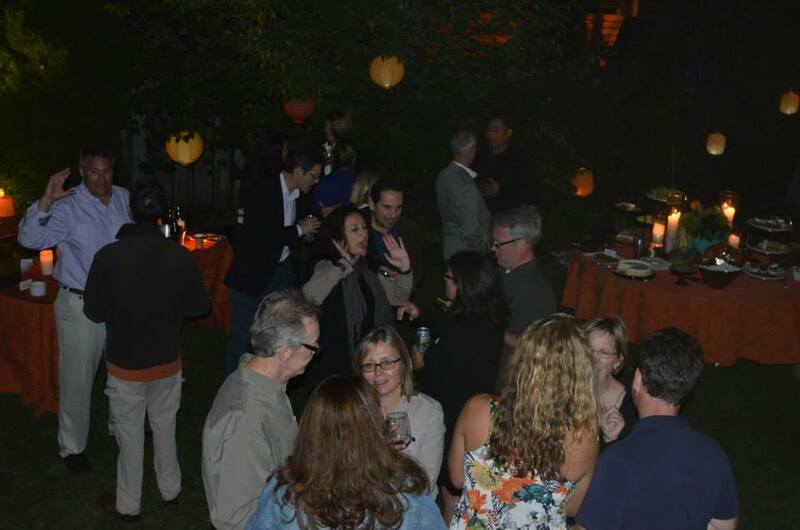 The After Party will take place at the home of NNA board member, Julie Hobert, 2037 W. Bradley Place. NNA invites you to join us for our fall fundraising event, Harvest Moon: An evening of small dinners with big conversations. On Friday, September 15th at 6:30pm NNA will hold small dinners of Northcenter neighbors at a few homes across our neighborhood. After enjoying a delicious meal with great neighbor-to-neighbor conversations, all the smaller dinner parties will come together to enjoy music and more at a final host's home. We are happy to offer tickets at multiple price points to accommodate the members of our community. Harvest Moon is an opportunity to connect with your neighbors and also support the NNA's community-building efforts and our valued services for the entire year!